yes please! for the long ballet skirt in tranquliT's future!! 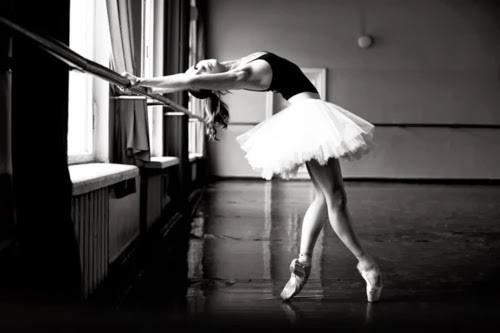 As a fellow childhood ballerina, good for you! It's so great you're reuniting with the barre. I've missed it, so I'll be living vicariously through you! As a kid I always wanted to own a house with no furniture in it, so I could just dance from room to room. Enjoy! The TranquiliT line needs a knee-length tutu, non?